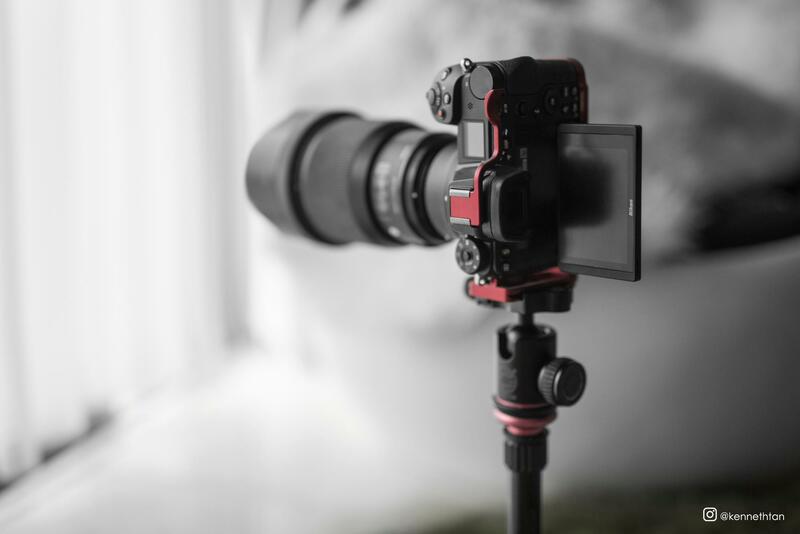 Kenneth Tan sent me a few pictures of his Nikon Z6 setup. 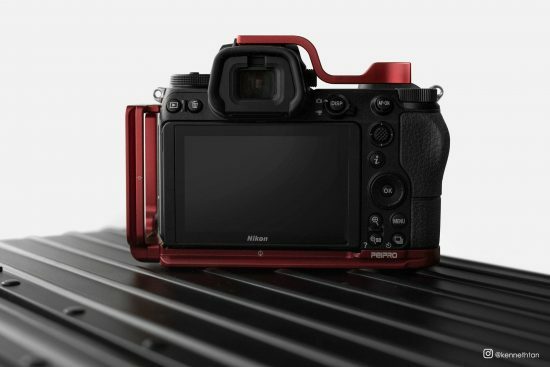 For those interested, the red Peipro L bracket for Nikon Z is available on eBay and Amazon. 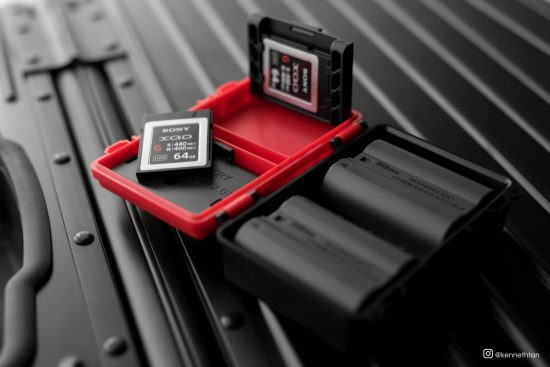 The battery and memory card case is from Lensgo and can be purchased at Amazon and eBay. 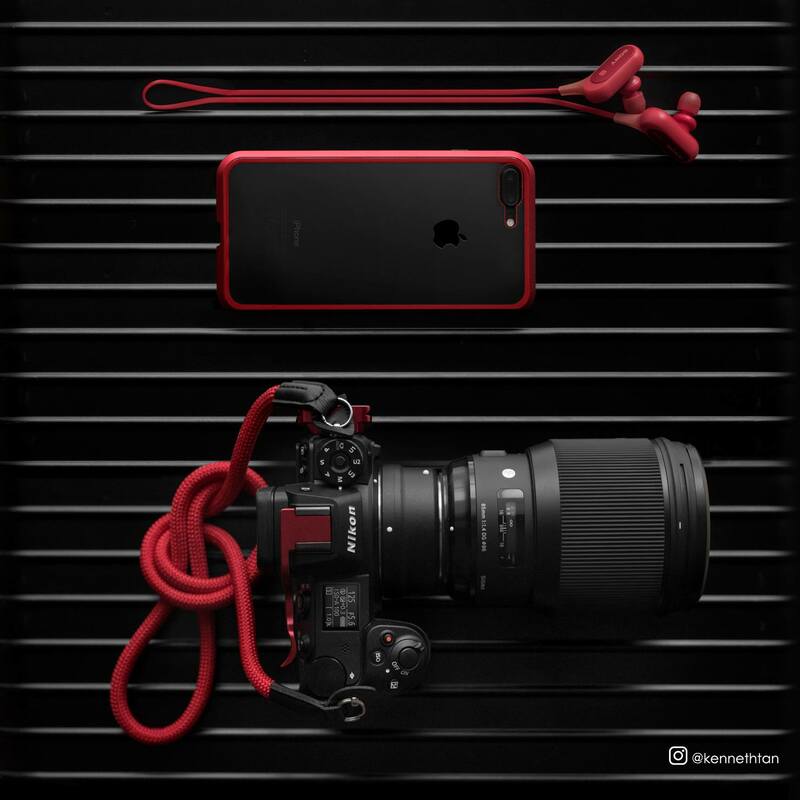 Red cameras straps can be found here. The red thumb rest is available at Ali Express. 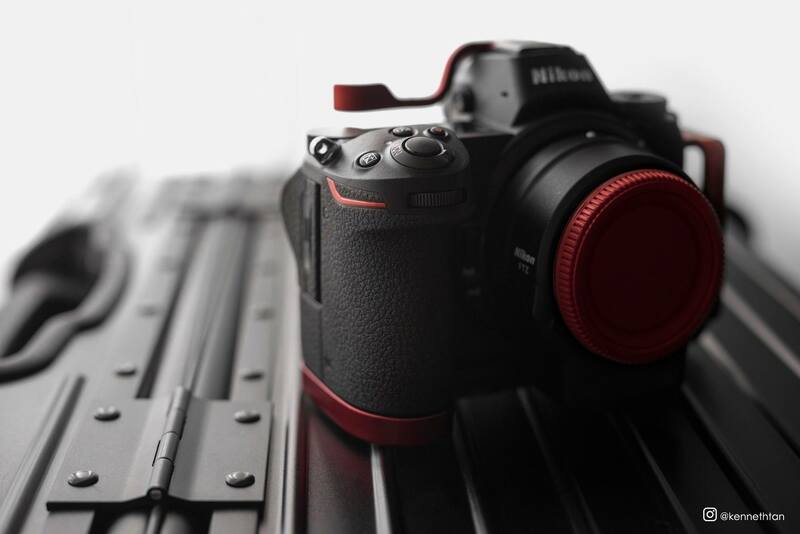 Update: for red lens cap options check LensBuddy. 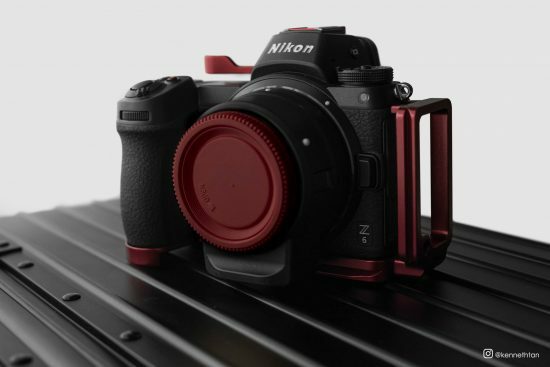 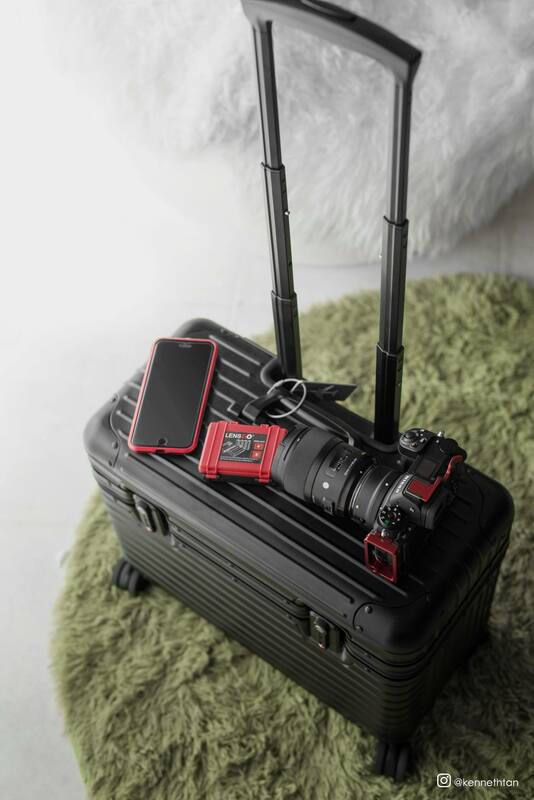 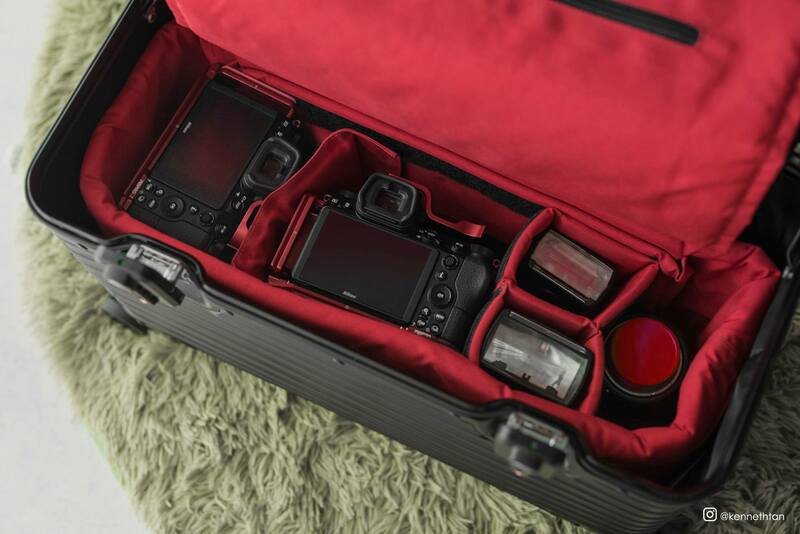 The complete the setup, you can add also a red silicon case for Nikon Z6/Z7. Check out also this Nikon Z6 + Nanuk 935 setup (the case is available at Adorama, B&H and Amazon). 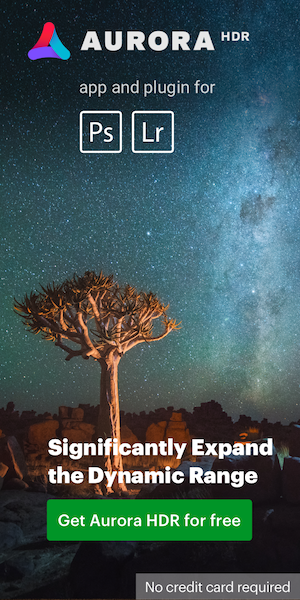 This entry was posted in Nikon Z6 and tagged Nikon accessories, Nikon Z6 and Z7 accessories. Bookmark the permalink. Trackbacks are closed, but you can post a comment.